There’s a lot brewing in preparation for Addison’s inaugural Fork & Cork festival! 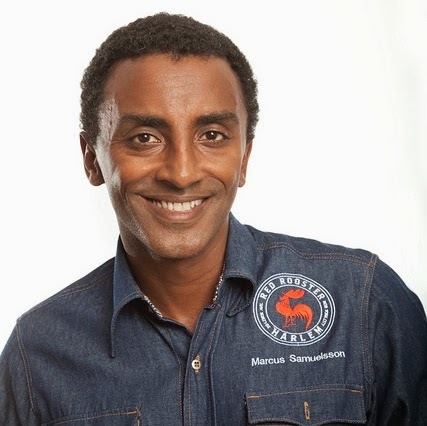 In addition to the amazing line up of special guests, including Chef Marcus Samuelsson and Texas Country Music Legend Pat Green, this festival is designed for the epicurious—full of delectable eats and treats at every corner. From savoring a bite from a 2014 James Beard nominated restaurant, striking up a conversation with your favorite chef around the fire, or experiencing grilling through a culinary icon – it all can all happen at Fork & Cork. Guests will enjoy beer, wine and food tastings, hands-on demonstrations and all-star entertainment on Friday and Saturday, May 16 & 17, at Addison’s debut of Fork & Cork. This event will take place at Addison Circle Park, 4970 Addison Circle Drive, Addison, Texas and is open to ages 21 and up. 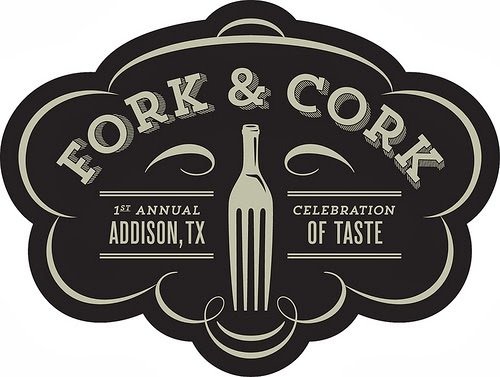 For a full schedule of events, activities and to purchase tickets for Fork & Cork visit www.addisonforkandcork.com. use the code BLOGGER4 at checkout! The FORK & CORK KICK-OFF PARTY benefitting Café Momentum will take place on Friday, May 16 (6-10p) and be hosted by Texas country artist Pat Green. 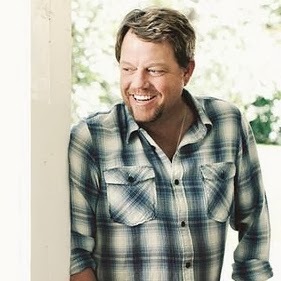 The FORK & CORK FESTIVAL will take place on Saturday, May 17 (noon – 11p) and will include local music all day plus a concert from Pat Green at 9 pm. Attendees can graze the Grand Tasting Pavilion with 40 vendors (2 p.m. – 6 p.m.) and enjoy complimentary bite-sized samples served by 5 guest restaurants (while supplies last), partake in food samples sold by 20 Addison restaurants ($1-5 each), take in local artist demonstrations and shop the marketplace and enjoy the Addison Draft House Beer Garden and Vintner's Lounge. There will also be seminars by local breweries and wineries. A $100 VIP Ticket includes general admission amenities plus complimentary valet parking, Hands-on cooking demonstrations and tasting classes, including a demo led by celebrity chef Marcus Samuelsson - plus access to cookbook signing and meet and greet, a commemorative Fork & Cork Wine Glass, a night out on the Lincoln Motor Company, including a complimentary vehicle for the evening and dinner for two and early access to the Grand Tasting area. General Admission Tickets are $35. You can also try your luck at winning a pair of tickets ($170 value) to Friday night's kickoff party on May 16! There are multiple ways to enter. There more ways you play, the more chances you have to win! !